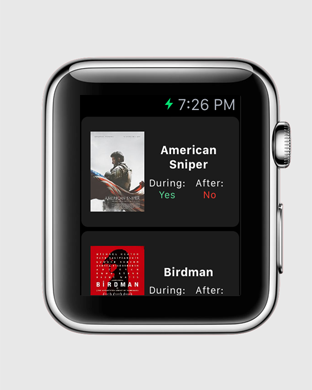 After Credits App – Use this app to check if a movie has during/after credits clip! Yup! That’s right! 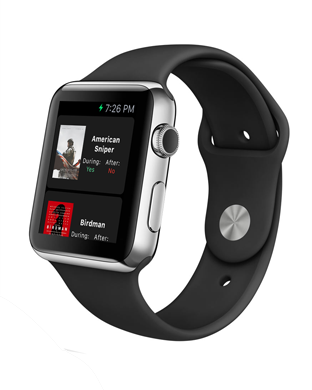 The Official After Credits app for Apple Watch is here! It’s pretty simple so far and will be adding and improving on it in the future! But as of now, you get what you need and that’s that! The new update also comes with added url schemes so those who use shortcut apps like Launch Center Pro can go directly to After Credits without the need to go back home! As with other updates, the update includes a lot of different visual improvements and bug fixes to make this the best app for getting After Credits for movies!